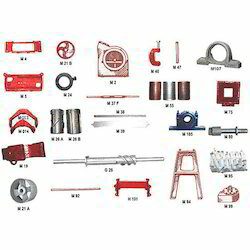 This cylinder is spare parts for Rice Huller machine. This spare is fitted with pair (A+B). 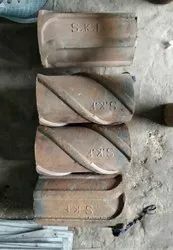 This is manufactured by Graded Cast Iron with Die Cast and its machining part is very vital with boring and slotting for Key guards. This Cylinder shell is fitted with tested Mild Steel Shaft with Jum Nut, which is another part of the Rice Huller Machine. We source tough and durable rice hullers for the preparation of edible rice. These robust machines are highly reliable and designed to maximize the speed of shelling paddy. Settco Brand Shaft is very vital part of Rice Huller Machine. Its made by Tested Mild Steel Round and Graded Cast Iron with Die Cast its quality and high performance is more better than any other Brand. Our skill Works man ship is no compromise with quality. So our product is different from other product.